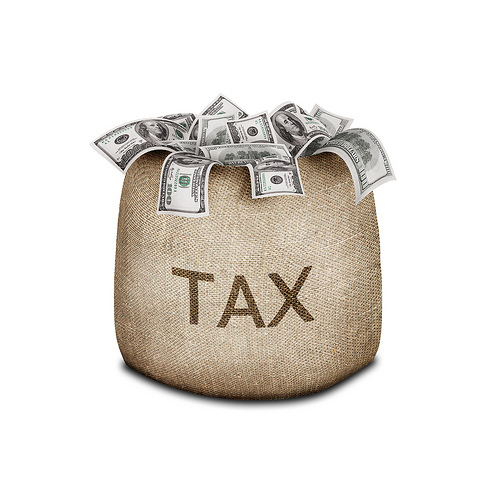 At the end of 2013, 3 very important real estate tax deductions expired. For many Knoxville homeowners if these tax deductions are not extended through 2014, the expiration of these deductions could have quite an impact on their 2014 taxes. As Congress enters into its last session of the year, it is expected that many of these tax deductions will be voted on before the end of the year. So, what real estate tax deductions expired last year? And, what does it mean for Knoxville homeowner’s if these tax deductions are not renewed? For many Knoxville buyers, FHA, VA, and Rural Housing loans are among very popular loan programs. If you buy a Knoxville home with one of those loan programs, you are required to pay a mortgage insurance premium. Since 2007, many Tennessee homeowners have been also to deduct that insurance premium come tax time. If this deduction is not extended, any mortgage insurance accrued after December 31st will not be eligible for the deduction. For Knoxville distressed homeowners, the Mortgage Debt Forgiveness has been a saving grace. For Knoxville homeowners, who go through foreclosure, short sale, deed-in-lieu of foreclosure, or a loan modification, the Debt Forgiveness Act has allowed them not to pay income tax on forgiven debt if the home is not their principal resident. If the act is not extended, any Tennessee homeowner will be stuck paying income taxes on any forgiven debt at of January 1st. Homeowners who install energy efficient windows, doors, roofs, insulation in their primary residence were eligible for an up to $500 tax credit. This tax credit will expire at the end of the year unless the tax break is expended. Are you thinking about buying or selling your Knoxville home? If so, please do not hesitate to give Knoxville Home Team a call. Rick can be contacted at 865-696-1888 or via email at Rick@KnoxvilleHomeTeam.Com. Kati can be contacted at 865-392-5880 or via email at Kati@KnoxvilleHomeTeam.Com.